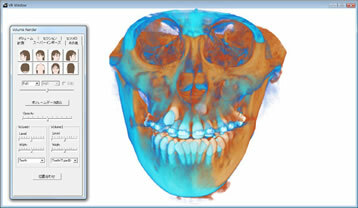 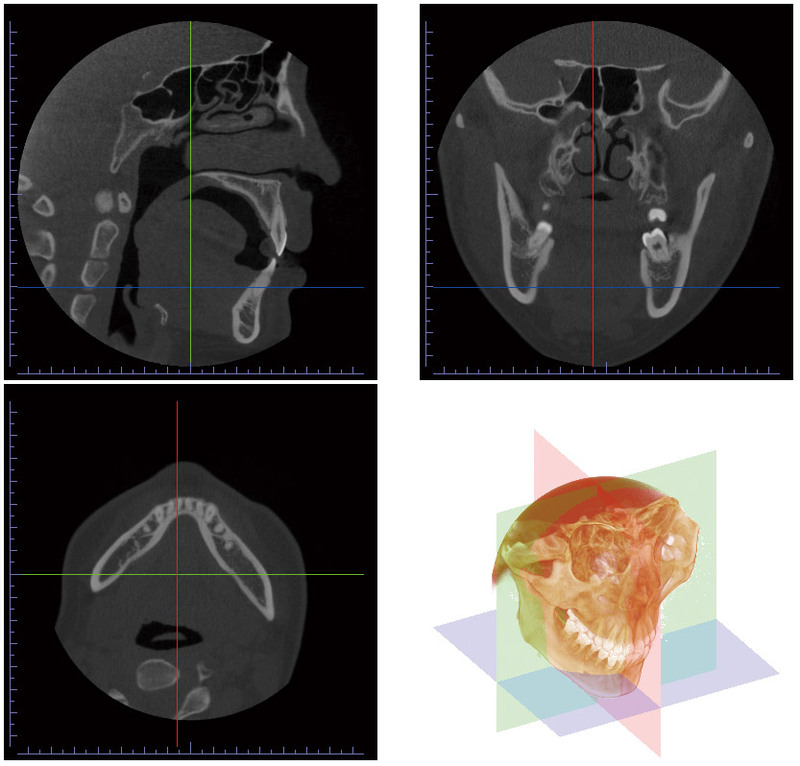 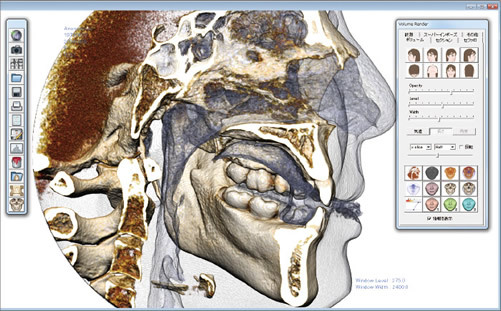 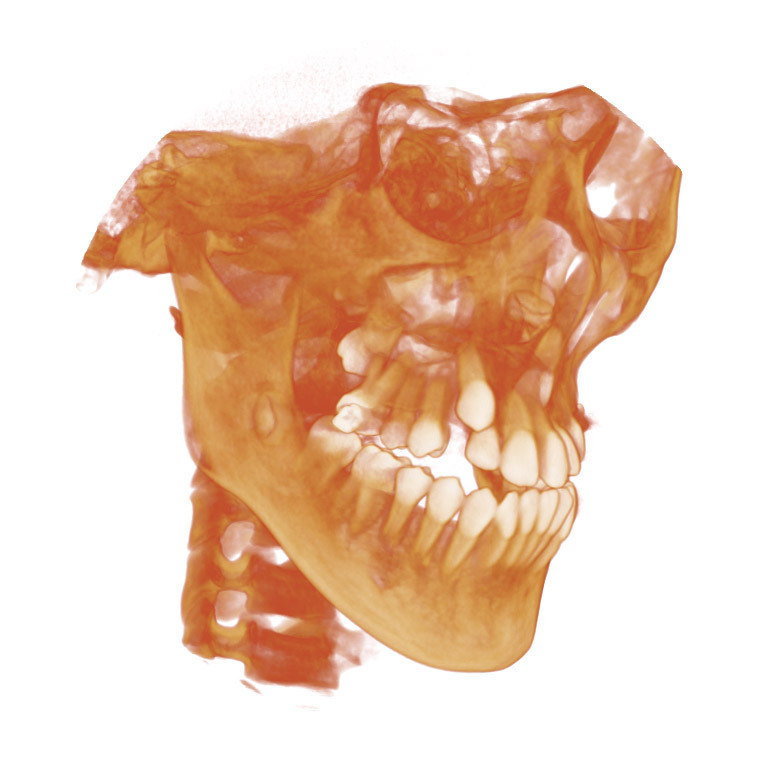 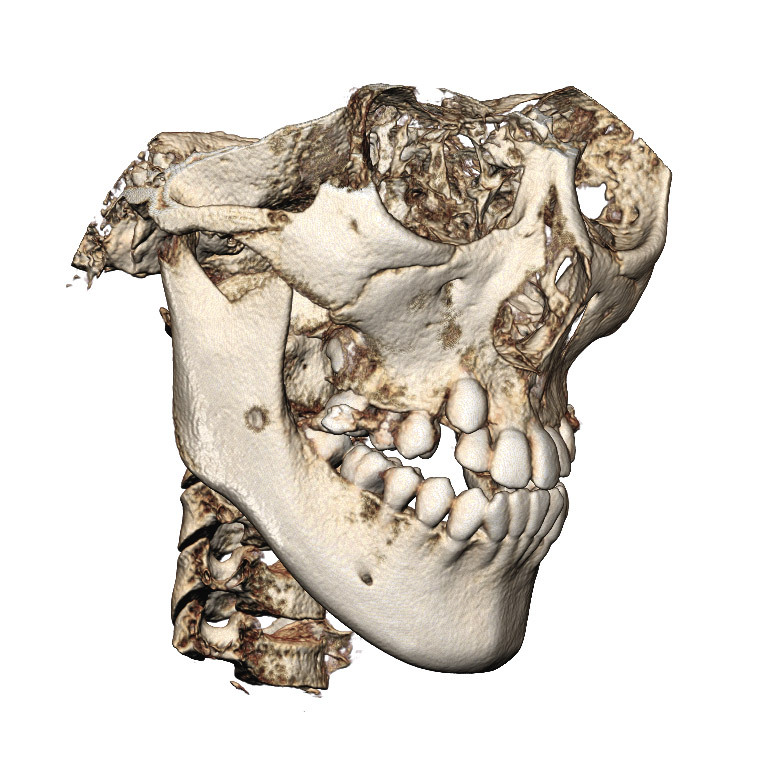 CephaloMetrics AtoZ provides 2D orthodontic diagnosis and 3D dental model viewer now. 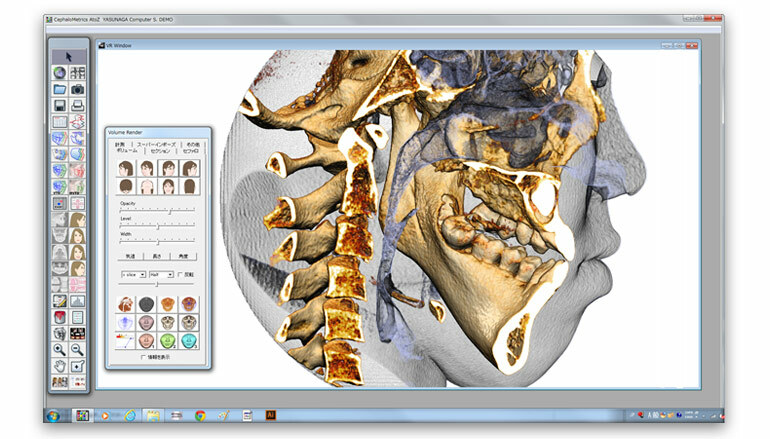 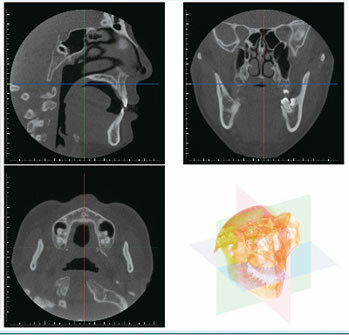 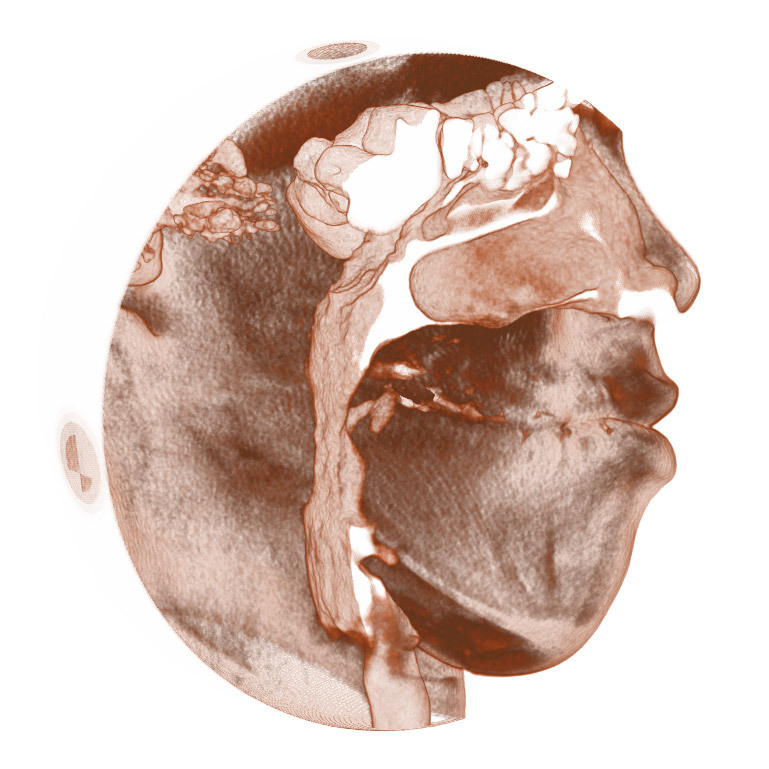 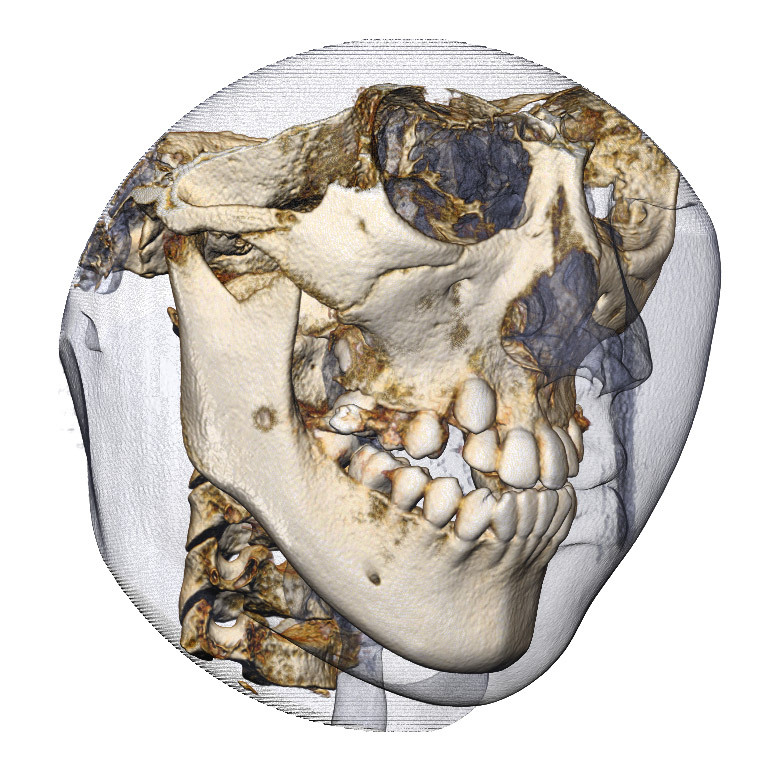 AtoZ supports DICOM data from CT scans for 3D volume rendering in the ver.16. 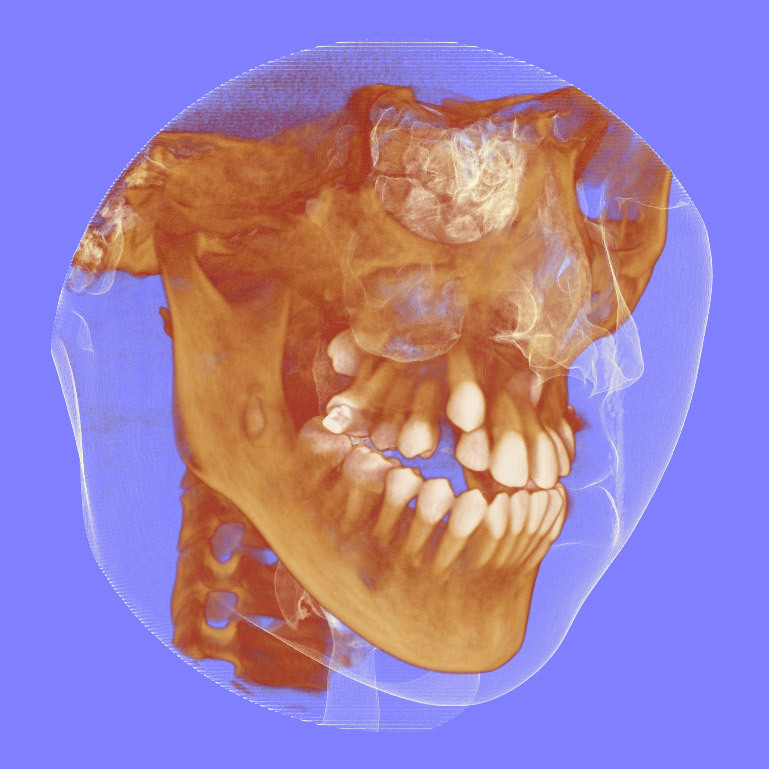 Click a picture to see larger image. 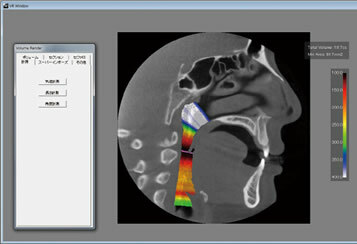 Airway is inputted on a point, and it is displayed by 3D. 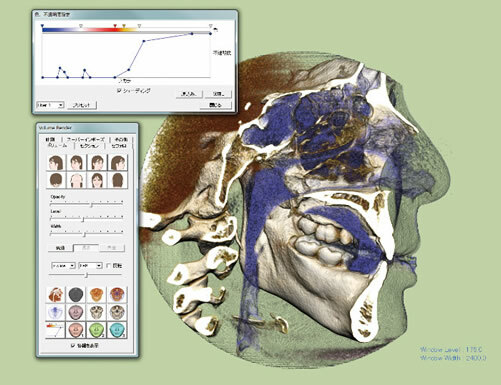 Information, including volume etc., is also displayed on the upper right. Two scans can be superimposed. 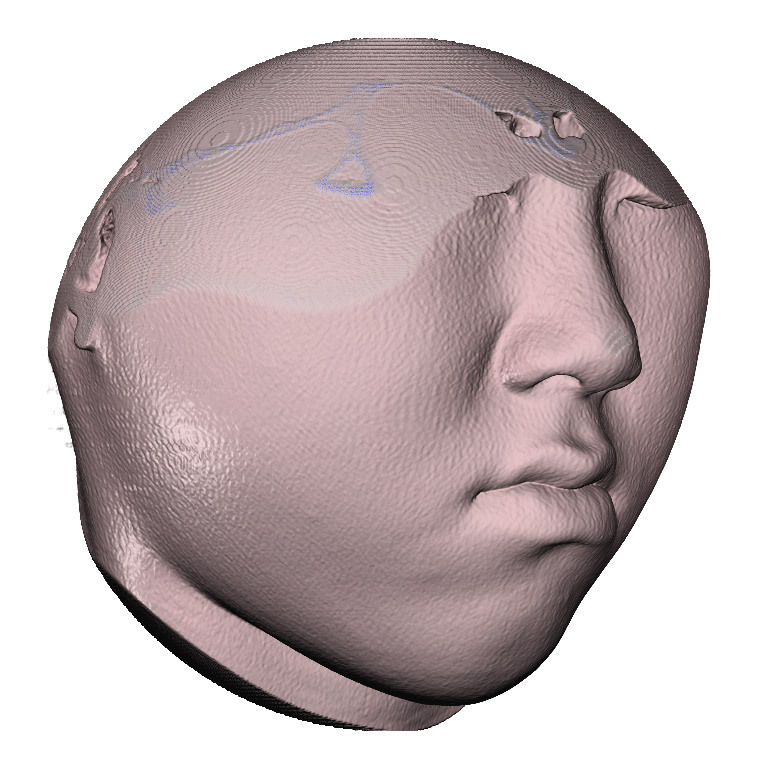 A Cephalo picture can be outputted from 3D. 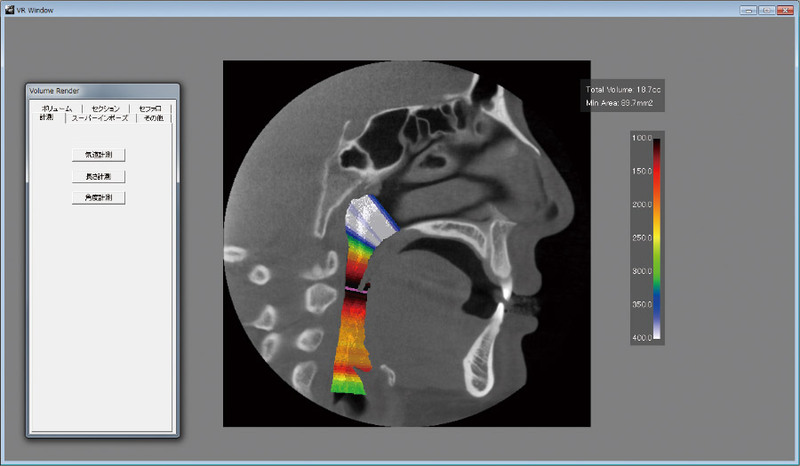 Click a button and a volume view changes. 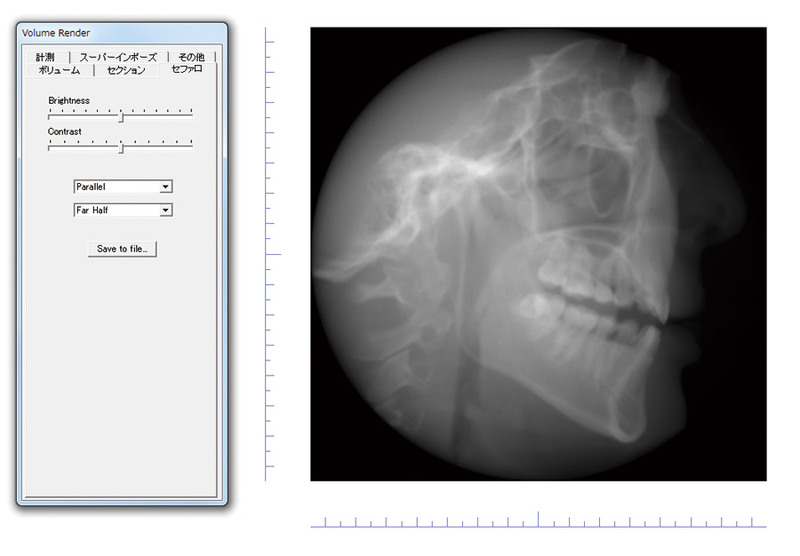 Trace and a numerical value are edited by illustrator. 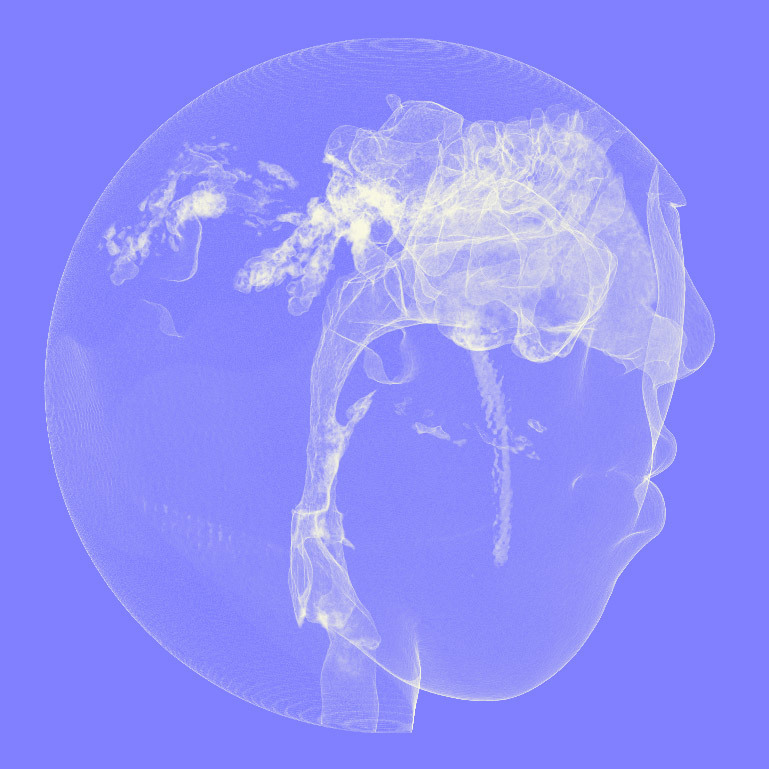 A window is copied and it pastes on illustrator. Line and a numerical value can be edited.